Big River Paranormal has participated in several media projects. We enjoy this opportunity to educate the public. Featured in multiple news articles. She is also a published author of several short stories and is currently working on books. ​Marie was interviewed for the Old Pen Episode of Ghost Adventurers. At one time we did a radio show on BlogTalk Radio. We have considered bringing it back so keep an eye out! We participated in writing about investigations conducted at the Old Idaho Pen and Canyon Hill Cemetery. This is a very good book and I would recommend this for anyone that is interested in this field. September 2006 The ISS participated in the book Weird Hauntings. We have stories and pictures about the Old Idaho Pen and Canyon Hill Cemetery. This book was well thought out. Glossy pages and full color. Article written by Cheryl Richard for the Spirit of the Valley Magazine. Marie was interviewed for the article: "The Ghosts of Pete's Tavern"
A librarian's ghost is said to haunt the halls of Pendleton's Center for the Arts. This was an investigation of the old museum there. Reporter has 'personal experience' with the unseen. I Ain’t ‘Fraid Of No Ghost….Wait, Yes I Am. Beep…Beep…Beep…The sound heard by Kristi Nelson and her friend Janine Bangerater as they closed the gift shop located at the old Fort Laramie Prison in Laramie, WY on a night in 1997. Having worked at the gift shop for many years, Nelson would always turn off the shop’s lights, and go out the back door. On this night, Nelson and Bangerater heard the motion sensor people counter that was located at the front door, go off three times. Knowing they locked those doors just minutes before, there is no way anyone or thing could’ve set it off. Many of us have had experiences with the paranormal that have changed our lives. Many of us don’t even know we’ve had paranormal encounters, and shrug it off as it being a coincidence. Boise, and the surrounding areas, have their fair share of haunted locations. Joe, a worker at the downtown Egyptian Theater in the 1920’s, who supposedly had a heart attack and died in the theater, has been seen by guests many times. Turning lights on and off, shutting doors etc. At Lake Lowell in Nampa, a girl that was killed while water-skiing has be seen walking on the shore. Even right here on campus, the communications building supposedly houses a ghost by the name of Dinah, who, after being stood up by a boy she was in love with, took her life in one of the restrooms. After weeding through over nine paranormal investigator groups in the treasure valley, I found a respectable one called, International Paranormal Reporting Group. 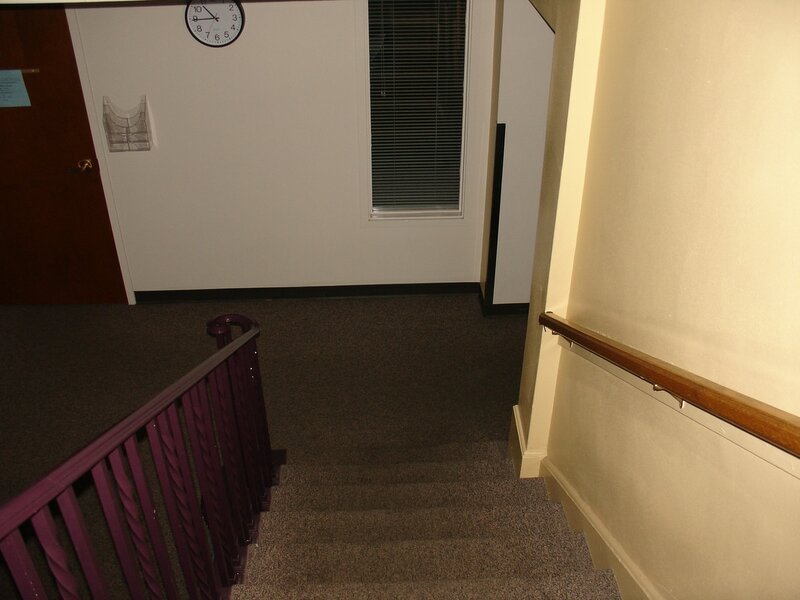 Executive Director, Marie Cuff, talked about what she considered to be the most haunted place in Boise. “The Old Idaho Penitentiary,” she said. Although each of her investigations are unique in their own way, the Old Pen seemed to have the most paranormal activity. In an article “For the Paranormal Groups, Nothing is Free”, by Terry Crew in 2014, one of the biggest issues with starting your own PI group is cost. You have gas, food, lodging, equipment, and also the cost of the place your wanting to investigate. It all adds up. The article continues by saying you could make money by selling t-shirts, DVD’s of your investigations, and or find sponsorship's from local businesses. Marie was interviewed by Jennie Helderman for Country Living Magazine. Note: There were some corrections that needed to be made by the editor and the editor refused to do that. TAPS has never investigated the hotel. All investigations were done by Big River Paranormal under the IPRG name at that time.